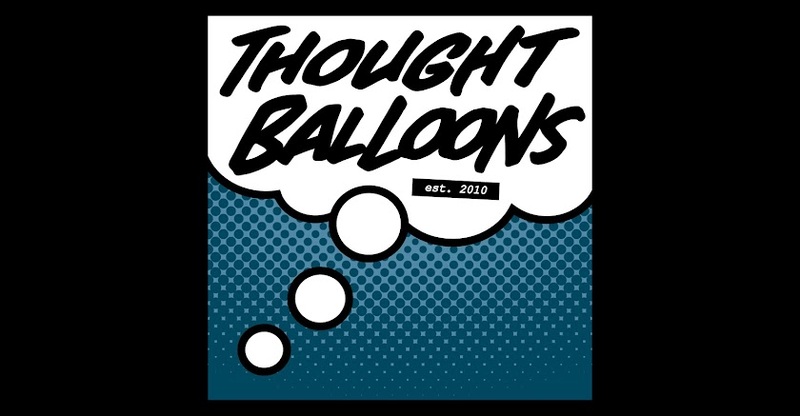 Thought Balloons - Creating Comics One Page At A Time: Why Jessica Jones? Maybe this should be titled Why Alias? That amazing series by Brian Michael Bendis and Michael Gaydos is where I first fell in love with Jessica Jones after all. The two creators came together to create one hell of a comic that was equal parts grit and heart. Ms. Jones was not one to catch much luck, but she rarely let that get in the way of going out and trying to do the right thing. And if there was some drinking, swearing, and general hard living that needed to be done in between, then so be it. It is one hell of a comic, but then again, the recent Netflix series is one hell of a show. I won't lie, I mainlined all 13 episodes this past week, finding myself thirsting for more each time we hit the credits. I fell in love with her in the comics, but Krysten Ritter, Melissa Rosenberg, and company showed me how much more Jessica Jones can be in their masterful show. It's adaptation in the best sense of the term. There's a whole lot of change from the comics, but I think the final product is all the better for it. The distance from the source material enables the show to pick and choose from what works and what could work better, resulting in a sum that's greater than its parts. And it has some pretty great parts. For example, the Purple Man is terrifying in Bendis and Gaydos' work, but he's still a Daredevil villain that existed before and after Jessica. 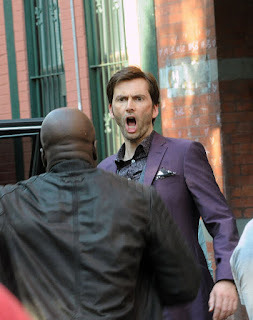 They do a great job of repurposing him for their needs (and Jessica's pain), but David Tennant's rendition of Kilgrave is on a whole other level. He is very much Jessica's villain. Others fall prey to his orbit, but they are collateral damage. The focus for Kilgrave is always on our superpowered PI. Sure, he has a past and personal backstory, but it's only ever hinted at - we don't get all the details, we just get enough. And the same is true for the rest of our cast. 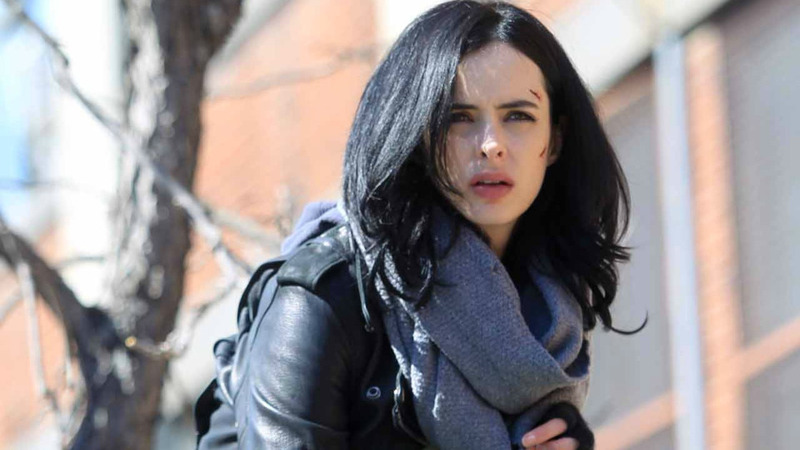 Our Patsy Walkers, Luke Cages, and even Jessica Jones herself. Every character in this series is round and developed. Throughout the show there are a whole lot of questions. As it progresses, we get some answers, but not all, and that's because we don't need them. More than anything, the characters' actions speak for themselves. 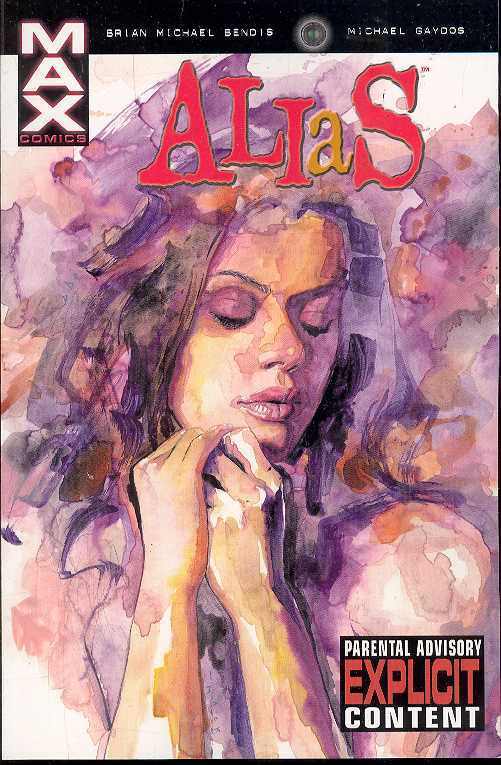 So maybe Why Jessica Jones is the right title here. You're more than welcome to focus on her existence in the Marvel comic book universe, but I'll be hard pressed not to lean more heavily towards her small screen counterpart. It's some bang-up television. I'll come right out and say that it's better than Daredevil was (I know Ryan would disagree, but there it is). And here we are. We're looking at one of Marvel's most unique characters. A superpowered being who doesn't necessarily rely on her superpowers. A woman who will fight for what's hers. And by anyone's definition, one hell of a hero.